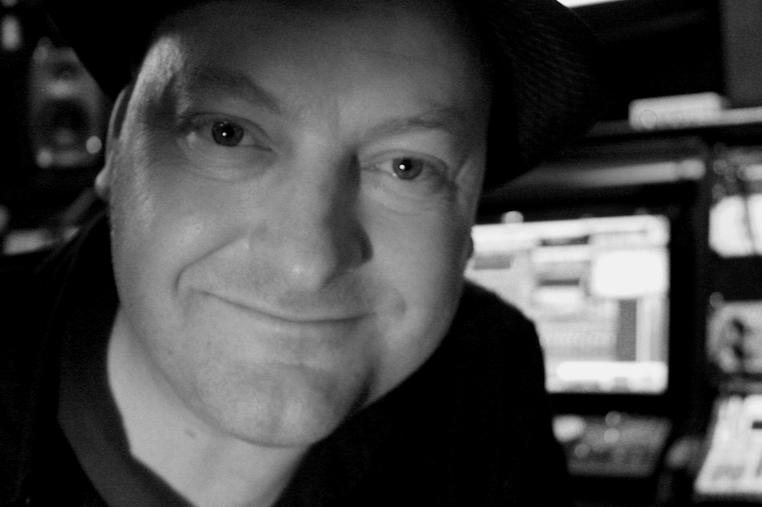 Nigel began his career in professional audio engineering way back in 1990 swiftly progressing from tea boy to house engineer at Auckland’s iconic Airforce Recording Studios. Working mainly in music and free to showcase his creative and engineering talent during this period he worked on many home grown albums including The Exponents’ legendary album “Something Beginning With C”. An around the world backpacking adventure drew Nigel to London where he began to work freelance, expanding his professional portfolio to include sound design for television commercials, programmes, movie trailers, radio plays and animation. His skills attracted the attention of Disney producers and Nigel was invited on board as full time sound designer at Disney’s new West London facility. After more than thirteen years away from home Nigel returned to Auckland to fulfill a life long dream, to build a studio that is intimate yet professional, funky yet functional.